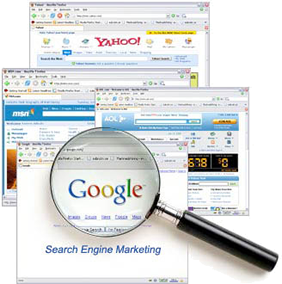 The term SEO (Search Engine Optimisation) is widely used though not completely understood by most. Generally developers know about Meta data and Meta keywords however the world of SEO is actually a lot more complicated than these basic principles. We offer a whole range of SEO products varying from basic ‘Search Term Specific’ to full spectrum optimisation including credible back links, constant Meta data management, keyword rich content,and many other techniques and ‘tricks of the trade’.